In recent months we have collected several news related to the high rate of theft of Apple devices in New York (USA). Even the city's mayor, Michael Bloomberg, even stated in a press conference that the crime rate in the city rose slightly in 2012 because of the constant theft of iOS devices. Hundreds of citizens are victims, each week, of robbers seeking iPhones and iPads, mainly. And is that Apple gadgets, to have a high demand, are easy to resell. For this reason, the NYPD has now enabled a specialized unit to investigate thefts related to Apple devices to reduce the number of cases. This unit operates not only in New York, but has also come to track devices in other countries like the Dominican Republic. The NYPD is working closely with Apple: when reporting the theft of an iPhone or iPad, the unit asks the Apple headquarters in Cupertino code tracking of the device. With this issue, the police can find out the whereabouts of the phone or tablet to access records of the apparatus. Thanks to this system have managed to recover several stolen devices in different parts of the city. 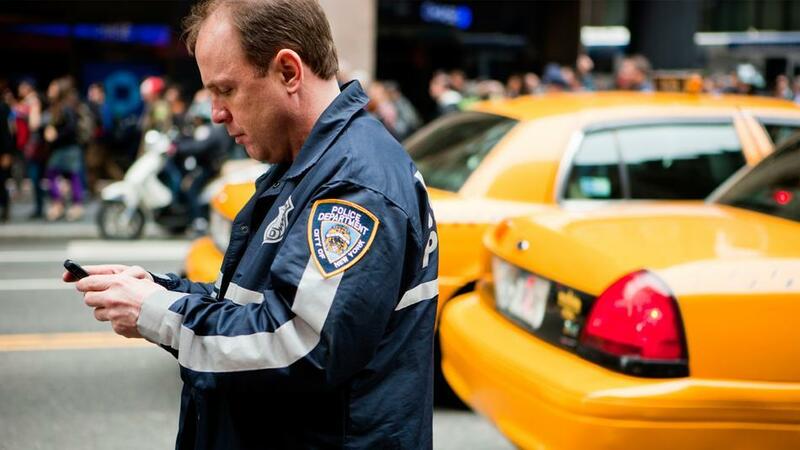 More- Upload crime in New York by "guilt of theft of iPhones and iPads"
Article The NYPD already has a unit specializing in theft devices Apple has been originally published in News iPhone .